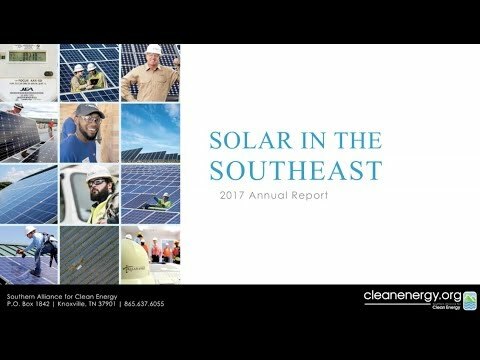 Solar is a crucial part of a clean energy economy and SACE plays a key role in advocating for strong solar policy in the Southeast. This work takes many different forms throughout the region from electoral campaigns to utility resource planning to regulatory engagement. In addition to policy and advocacy, SACE provides a leading and non-biased evaluation of how solar is (or is not) being deployed across our region. 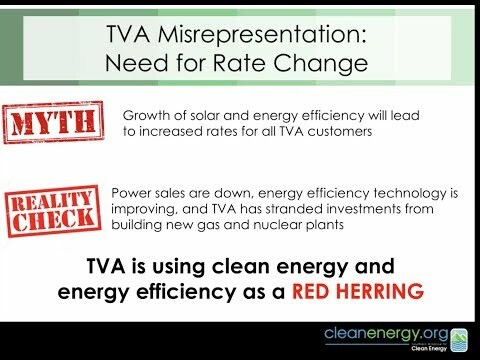 This research and tracking is compiled in our annual Solar in the Southeast report, the most recent versions can be viewed below. With your support, SACE is proud to fight for fair and equitable solar policy.